One of the most talked about bikes of the last couple of years, the aluminium Tripster AT takes all of Kinesis UK’s years of experience gained with the legendary titanium Tripster ATR and their range of championship winning cyclocross bikes, to create a category defining bike capable of almost all terrains and adventures at an affordable price point. 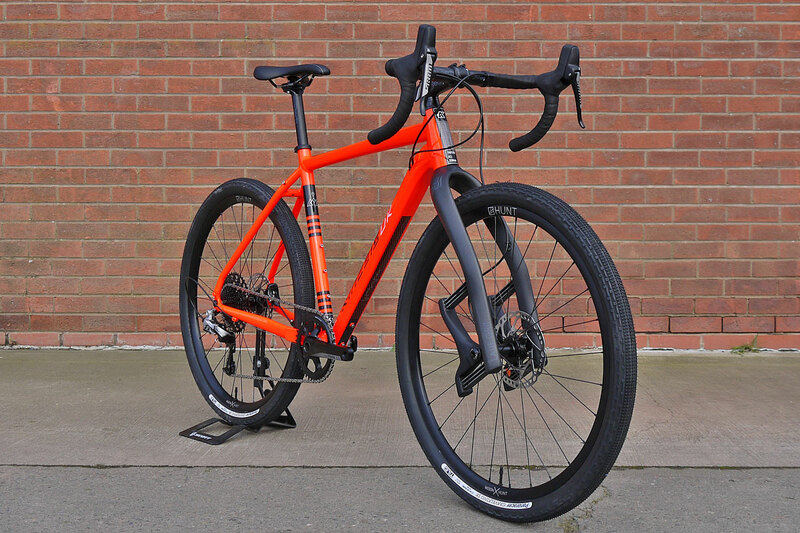 The Triptser line was developed originally as a trans-continental all-road racing bike – swift across all surfaces, with a beautifully balanced and comfortable all-day ride, while being tough enough to withstand the worst that adventure racing can throw at it. Add in a host of features for carrying luggage, additional bottles and mudguards, plus frame tweaks that support multiple wheel and tyre sizes, as well as groupset options, and you have a true bike for all conditions and all riders. As long as what you are looking for is a fun ride or a challenging adventure! 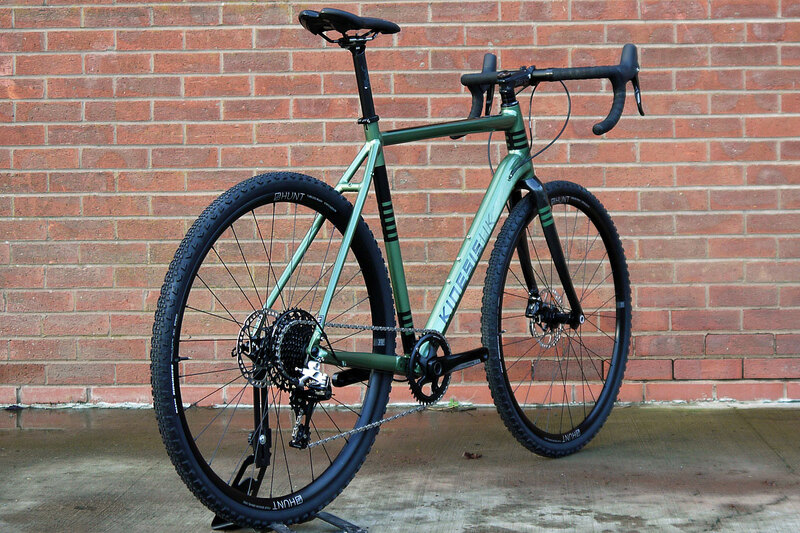 The Kinesis Tripster AT All Terrain bike boasts cutting edge adventure bike features and versatility, allowing it to be built to excel across a variety of uses. 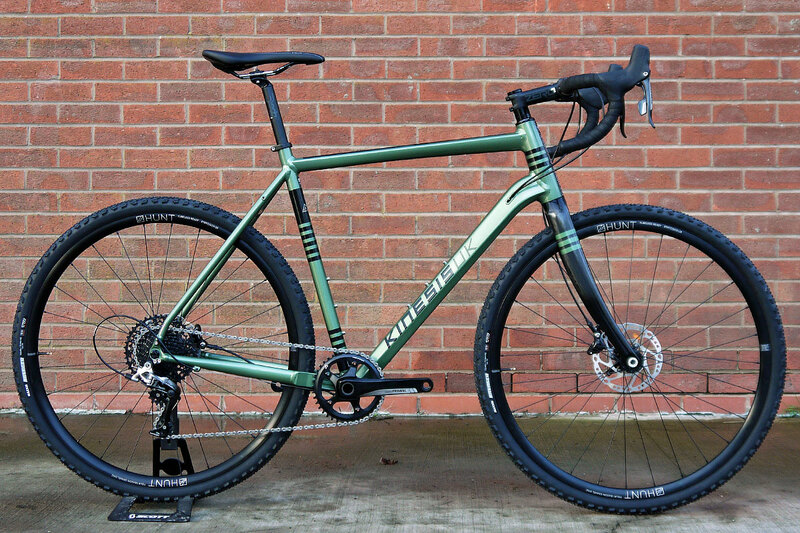 Commute on it, ride bridleways and gravel with it, go bike-packing on it, ride across continents on it. The new Tripster AT will take all of this in its stride and more. With through axles front and rear, clearance for 700c x 45mm or 650B x 52mm tyres, cable routing for any kind of group set, and a frame has been tested to rigorous CEN mountain bike standards, this bike can tackle pretty much any road, track or trail you can throw at it! Add in multiple bottle cage mounting, rack and mudguard mounts, a flattened top to provide frame pack stability, and the dependability of a British Standard bottom bracket with Kinesis UK proven geometry and you have a recipe for adventure. During the development of the Tripster AT we also worked closely with the late Mike Hall in the design process and gained from Mike’s knowledge and love of long distance, multi-terrain riding. The final production model features a number of enhancements thanks to Mike’s input and you can see this referenced on the frame graphics. COLOURS: Arran Blue or Seeon Yellow. FORK WEIGHT: Kinesis Tripster Disc Thru Axle Fork – 534g with axle and 463g with out. 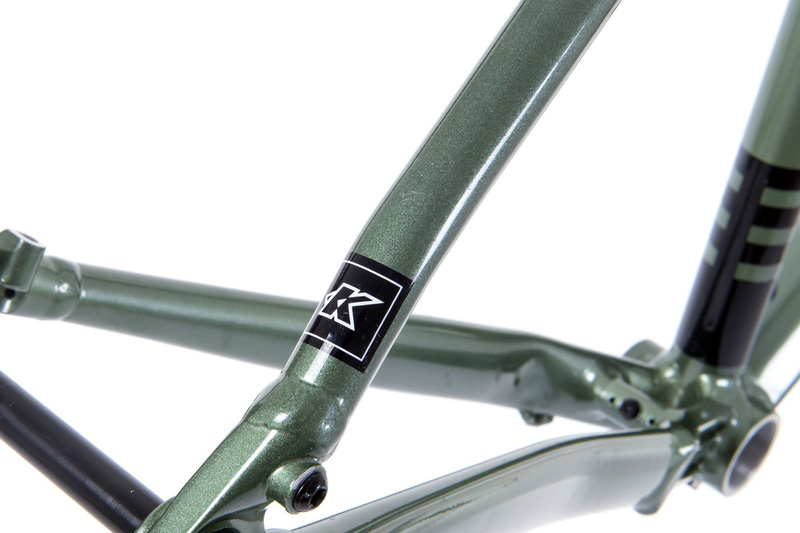 FRAMESET INCLUDES: Kinesis Tripster Thru Axle Disc Fork (full carbon), headset, Seat clamp, cable port hardware. Mike was more than just a team rider for Kinesis UK. They supported his bike adventures and journeys all over the globe. This collaboration helped them to improve the Kinesis adventure range with his insight and feedback. 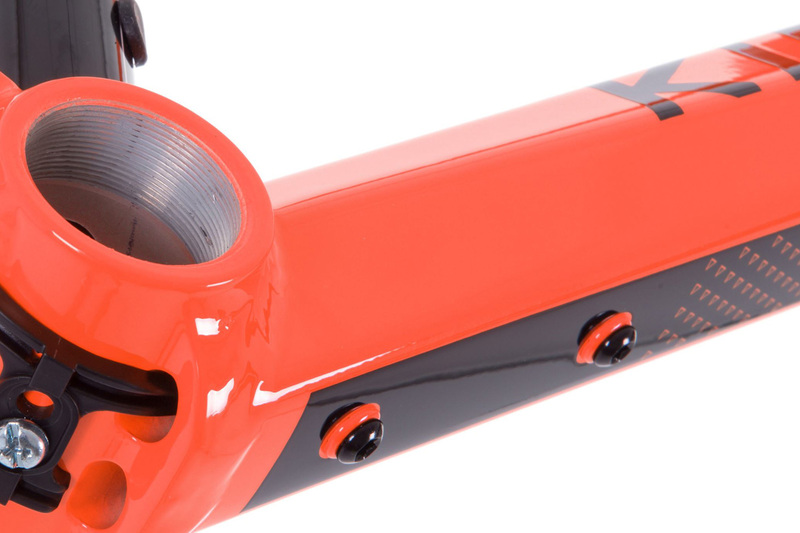 Mike got very excited when he saw the first sample and helped Kinesis make a few tweaks, such as the third bottle cage mount on the down tube to give increased bottle access even with a frame bag. Another key point Mike made was a flattened edge on the top tube to stabilise a filled frame bag. Kinesis introduced Mike to their designer Matt Gray and they had many detailed conversations. Mike put across his ideas and a few of his own drawings, such as camouflaging the bag straps so frame still look good with and without bags, and considering where bags may go in conjunction with the graphics – making sure they won’t be covered up. Mike was very keen on the metallic Blue/Grey paint code that Matt showed him over FaceTime. He wanted something smart and subtle which fitted with his Transcontinental brand and Arran Blue was perfect. The ultra-bright Seeon Yellow colour came from a conversation between Rory, Bruce and Mike they wanted to offer something outrageously bright and stand out on hillsides and roads. Mike would have been excited to see the production colour. Kinesis had so much in the pipeline working with Mike, it’s a massive shame that it got cut short. In most cases the Kinesis Tripster AT comes to us as a frameset (with the exception of the new limited edition Apex 1 full bike below), which can then be built up into a complete bike in our workshop using components of your choice. And with a huge variety of build options, wheel sizes, and tyre choices etc, the Tripster AT is such versatile bike that it might well be the one you ride the most of all – over all types of terrain. 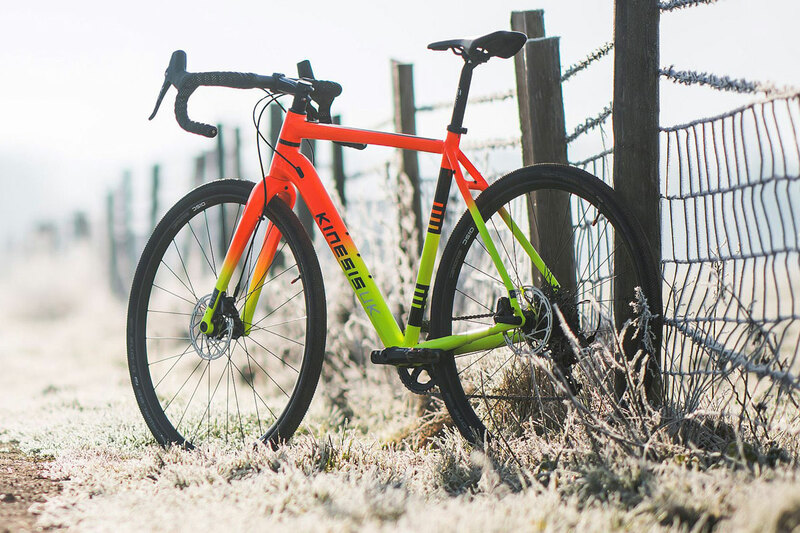 New from Kinesis UK for 2019 is a complete Apex 1x bike, in a special limited edition colourway. Most Tripsters arrive with us as bare framesets for full custom build, using components of your choice, which offers a great value route too. Please scroll down for some examples. 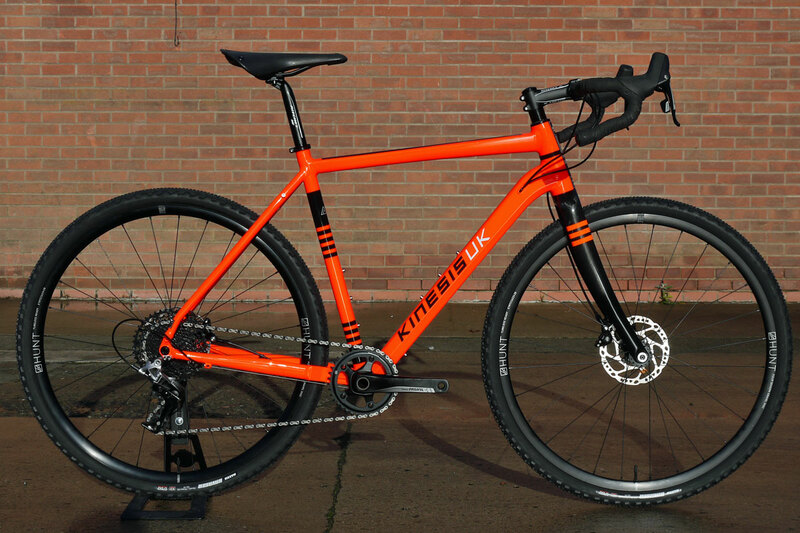 New for 2019 is a full bike build from Kinesis UK in a limited edition colour. While most Tripsters are custom built to the specific requirements of customers, this doesn’t suit everyone, so Kinesis have developed a single “standard build” for riders who are looking for a good value all-round off the shelf package. But they have put a twist on it by offering an exclusive paint fade colourway that really pops! The manufacturer's RRP with standard components is £2200 – but to receive our Epic EVERY DAY LOW PRICE please see below. Or if you join Epic Cycles Club we offer up to 12% off the RRP of standard specification models. With the exception of the new limited edition full Apex 1 bike below, all Tripster AT bikes come to us as a bare frameset initially, for building up into a complete bike with components of your choice. Below are three example builds that we offer as standard Epic specifications, and frequently use as a start point for custom quotations. If you would like more information or a quote for a custom build or frameset, please send us a message using the form below - or give us a call on 01584 705042.